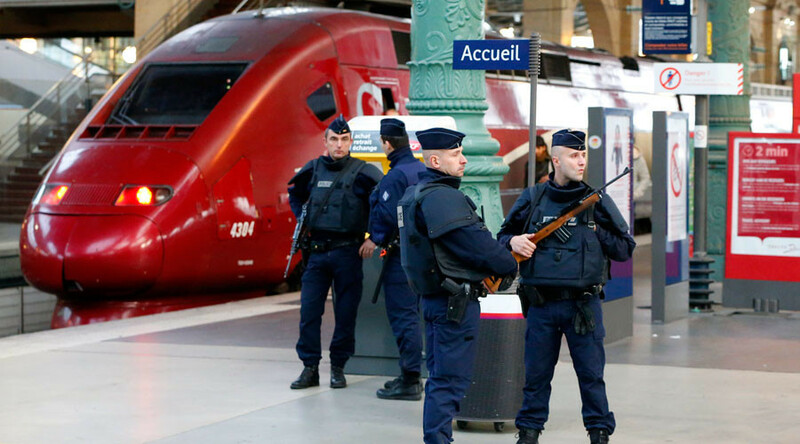 The bomb alert came hours after French authorities announced that they had arrested three radicalized French women last week, who “were preparing an imminent, violent act" – thought to be an attack on a train station. The women – described as “fanatics” by Interior Minister Bernard Cazeneuve - were in possession of a car loaded with gas cylinders, when they were stopped on Sunday near the Notre Dame Cathedral in the heart of the city. “There are others out there," warned French President Francois Hollande on Friday afternoon from Athens, where he is attending an international summit.